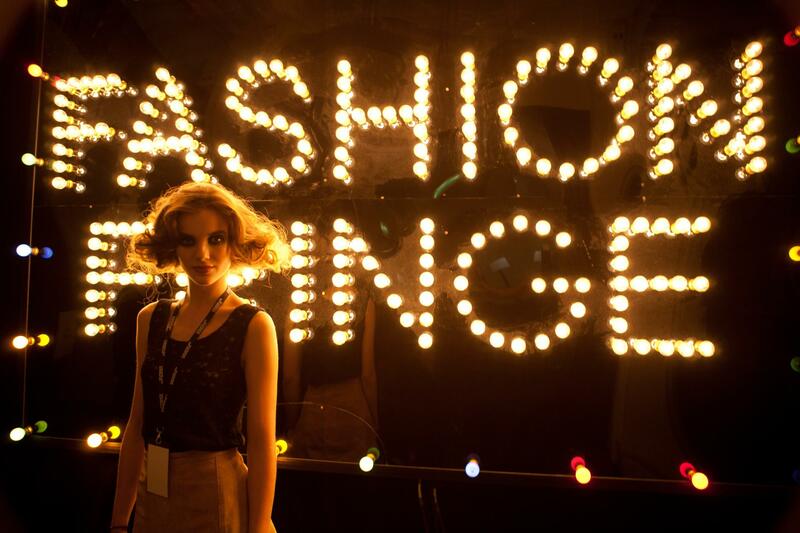 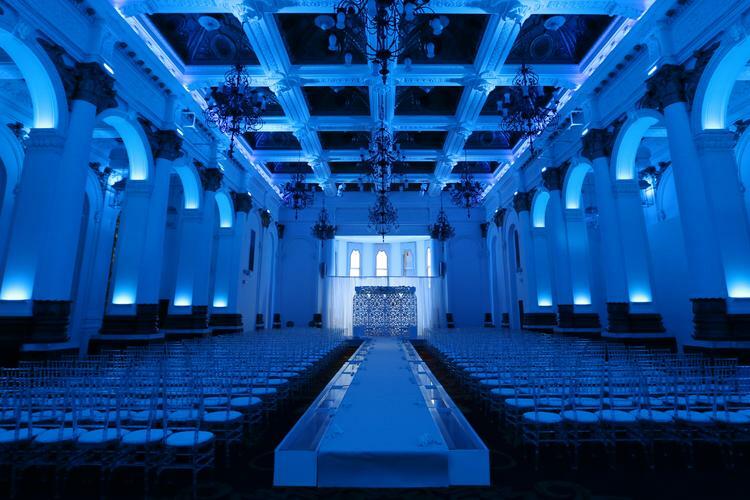 8 Northumberland Avenue is one of the top fashion show venues in London due to its flexibility, size and location. 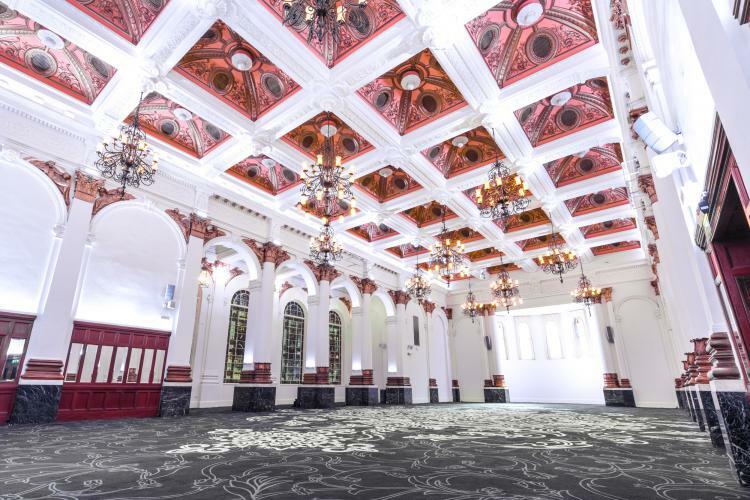 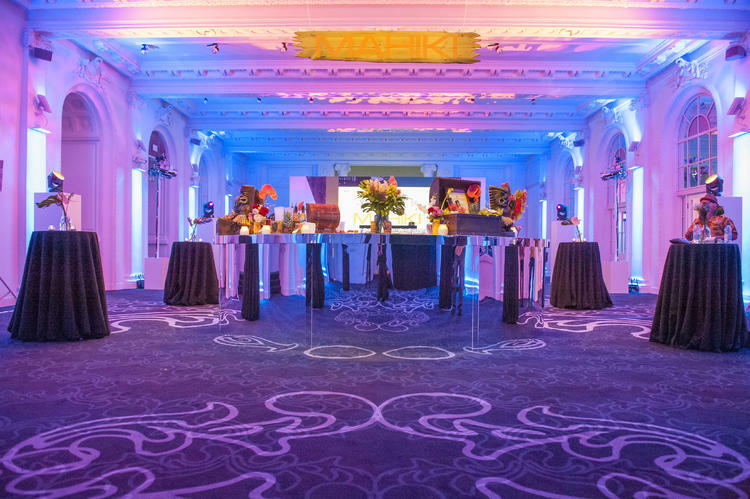 London's most central venue can accommodate up to 500 for a standard runway show, and has the flexibility of two contrasting spaces to choose from: The Old Billiard Room; modern, white and a blank canvas or The Ballroom with double height ceilings, chandeliers and grandeur. 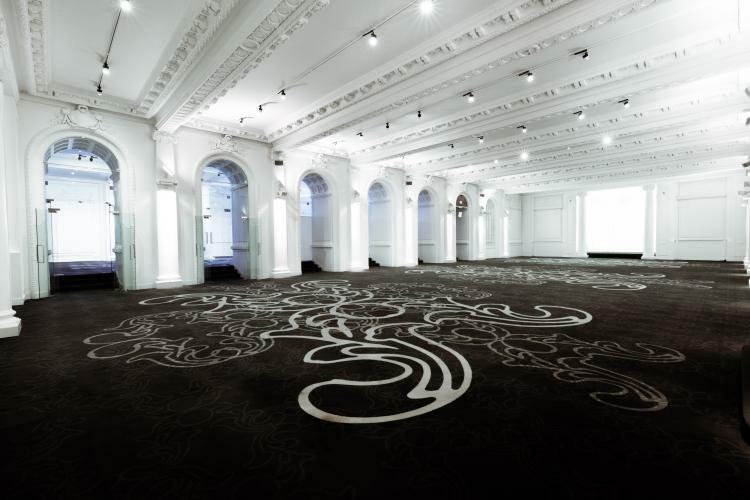 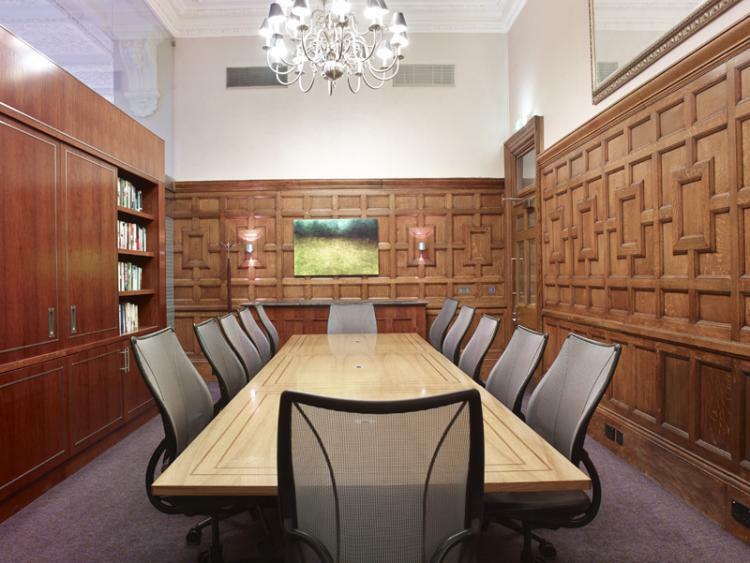 There are Venues in London, and there is 8 Northumberland Avenue. 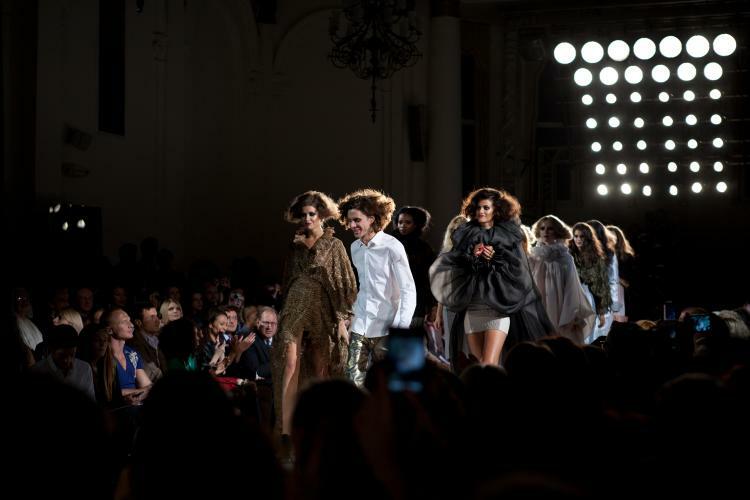 Fashion Fringe Finalist Catwalk Show at London Fashion Week Design duo FYODOR GOLAN take home the Fashion Fringe trophy, designed by Jessica McCormack, following the London Fashion Week catwalk show, also featuring fellow finalists Heidi Leung and Nabil Nayal.